Language is our medium of communicating with people. It can also be called as an origin of the communication. Language is considered to be a technique through which we can interact with each other and share our thoughts. There are numerous languages spread all over the world. All countries have their own national language also known as the mother tongue. Although there is one language, which is famous all over the world and is spoken by the people of all countries. English has developed over 1400 years ago. English was primarily the language of England but soon it became popular in other countries such as Canada, United States, India, and Australia. There are certain factors that makes the English language a mandatory language to learn so as to present yourself in companies and other various important events of life. English is a business language and is very important to learn as it has become the need of the hour nowadays. 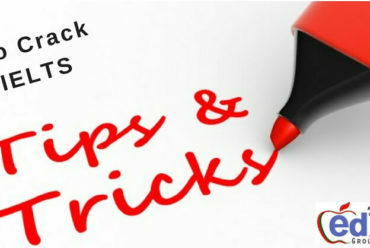 There are many types of English Speaking Course Tricity. Tricity area is full of talented people and most of the young generation students want to go abroad for pursuing their further studies. To accomplish this, they need to learn to speak English properly. You get the courage to speak English fluently in front of anyone and everyone. Your fear of giving business presentations is gone. If you are a parent with children of school age, working on your English can benefit your children in their studies. You will be able to communicate with the teachers of your kids. Taking English speaking classes will help you understand all the road signs properly. If you plan to move abroad, undergoing an English speaking course is a must. 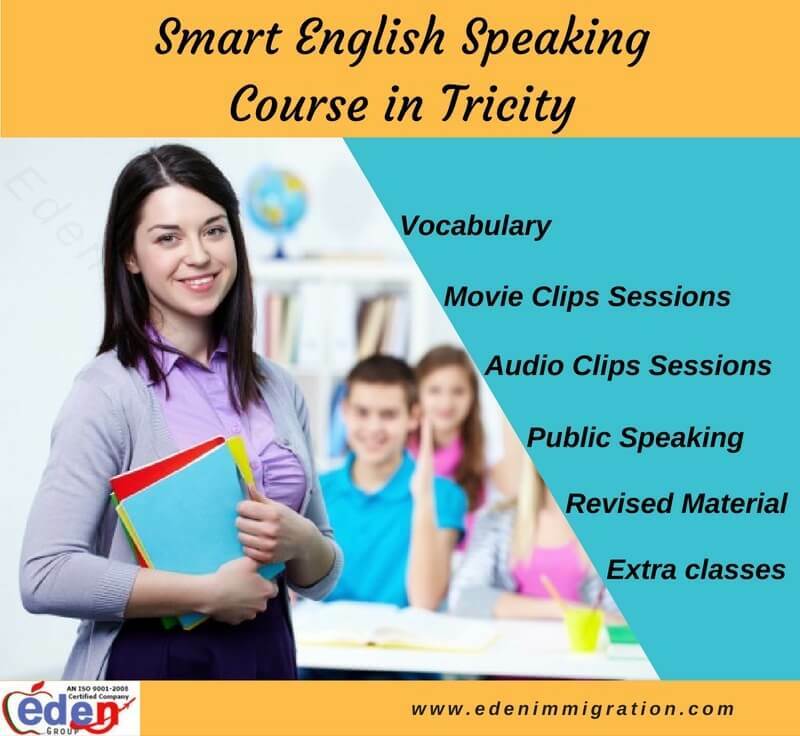 You can join the Smart English Speaking Course in Tricity. Tech savvy people also need to have a good command over their English language. For operating gadgets such as laptops, smartphones, video games, etc. 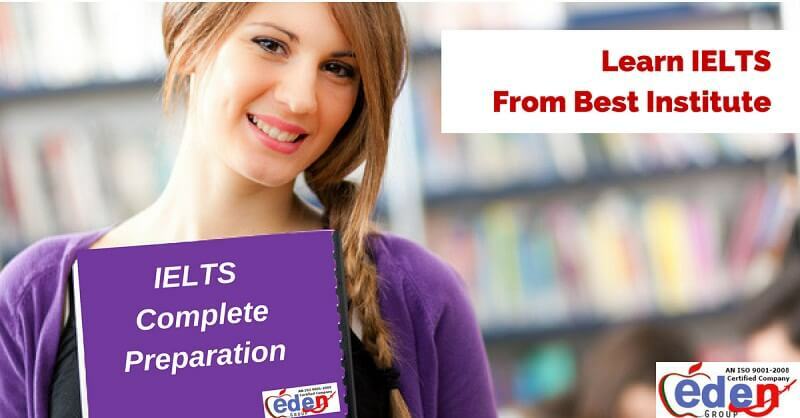 With the help of English speaking courses, we not only overcome our fear of English speaking. Nowadays, English is not only on International language but is also a formal language. 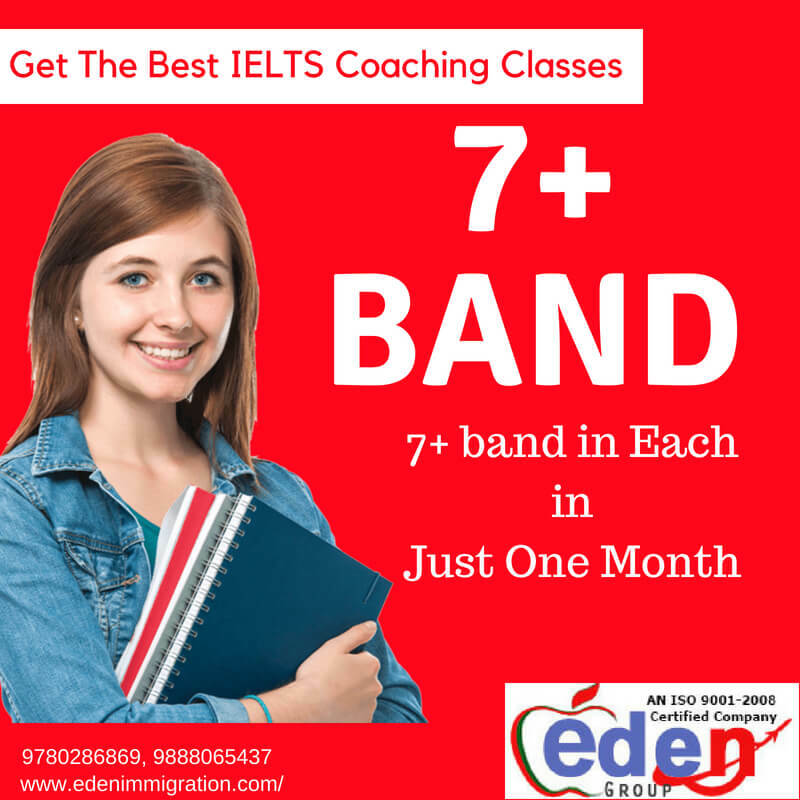 English speaking courses are introduced to improve the English skill set of people in most convenient and efficient manner. 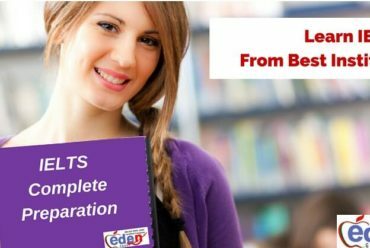 In Chandigarh, Mohali, and Panchkula there are many English speaking institutes to educate each and every person the basics of English language. 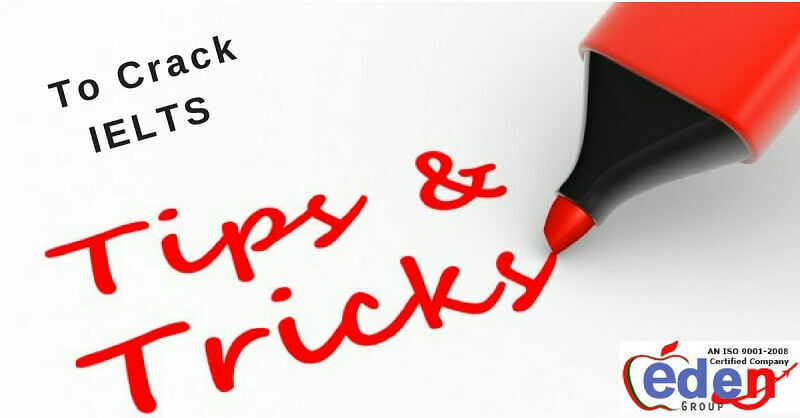 People living in tricity region are well recognizable with English language but those working in MNC’s require a good command over their spoken English. 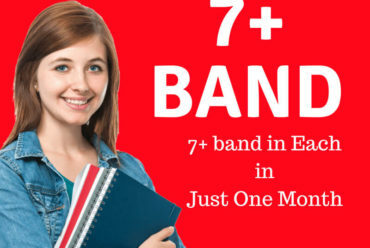 We are here to help you learn English in a few months and feel confident. Enquire about the best centres for English speaking courses Tricity and join the one that meets all your requirements today. It will also help in developing your personality and also make you feel special in every respect. People who speak good English never shy away from attending conferences or seminars. They are always ready to take initiatives of hosting any event whether it’s an annual meet or an office meeting. Gather the skills to be a good speaker of English language by joining an English speaking course today! !